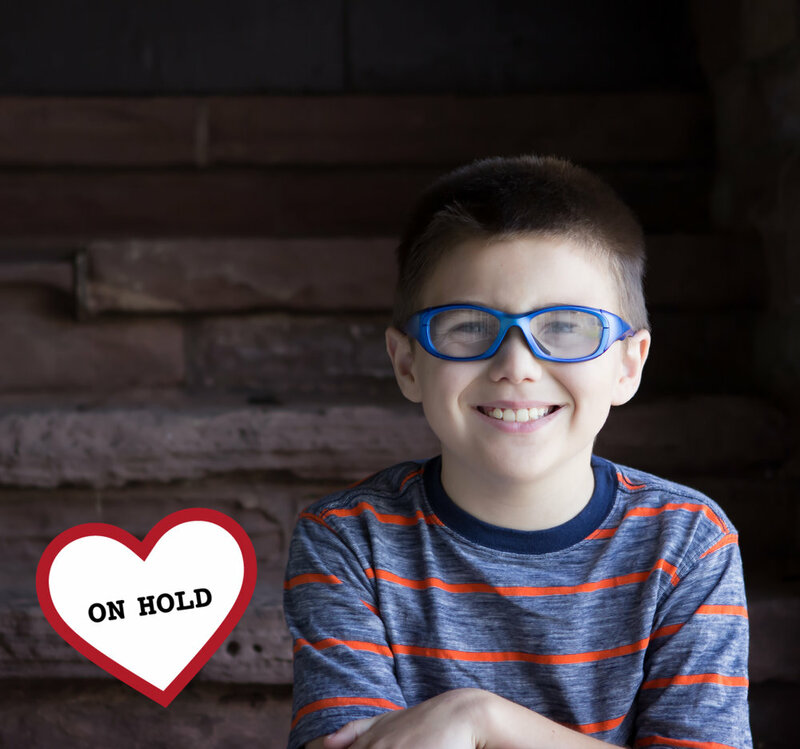 Jamie is an 9 year old child with bright blue eyes and an infectious laugh. He loves toys that light up and make noise, reading books, learning words, and watching movies. Jamie enjoys sensory activities and playing outside, and typically prefers independent play activities. He thrives on a consistent schedule. Jamie receives occupational, physical and speech-language therapy, and has made significant progress in school. He likes to quietly wave and smile when greeting the people he knows. Could you be the family for Jamie?